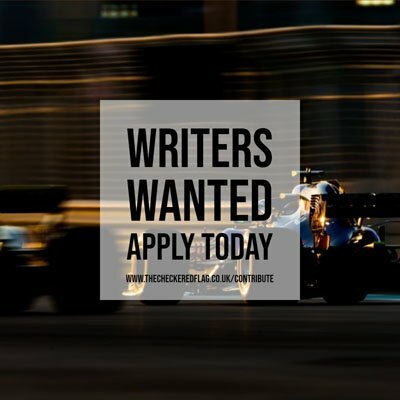 Sahara Force India scored a middling result in qualifying as the Formula One circus took to the streets of Monaco in a bid to give drivers a fighting chance on the notoriously difficult principality streets. Sergio Perez took top honours in qualifying, but his Q3 time of 1:18.327 was the slowest of the field in the final part of qualifying as well as the slowest of his three fast laps in the whole of qualifying. The second Force India driver, Nico Hulkenberg, was unlucky not to get into Q3 as he was only one tenth of a second behind his team mate in Q2 – a time of 1:17.856 pushing him close – but alas it was not enough to get him higher than 11th. “A place in Q3 was very close today – less than a tenth away – but I’m not feeling too disappointed because I was pretty happy with my lap in Q2. There was just a tiny bit missing because it’s very hard to get a perfect lap in Monaco. The traffic management by the team was good and although I had some traffic in both Q1 and Q2, it was not at the crucial moments. Starting from P11 with an extra set of fresh tyres gives us a good chance of scoring points tomorrow. It’s a long race and we have to be ready to react quickly with the strategy to try and gain some positions. We also expect more cloud cover tomorrow and there is even a chance of rain,” said the German after the session.